Earlier today we heard about the 10 new Sky Sports channels that are coming to Sky in the UK and these new channels are also headed to Sky’s Now TV. From the 18th of July there will be a range of new Sky Sports channels available in Now TV and you can choose from a day pass for £6.99, a week pass for £10.99 and a month pass for £33.99. 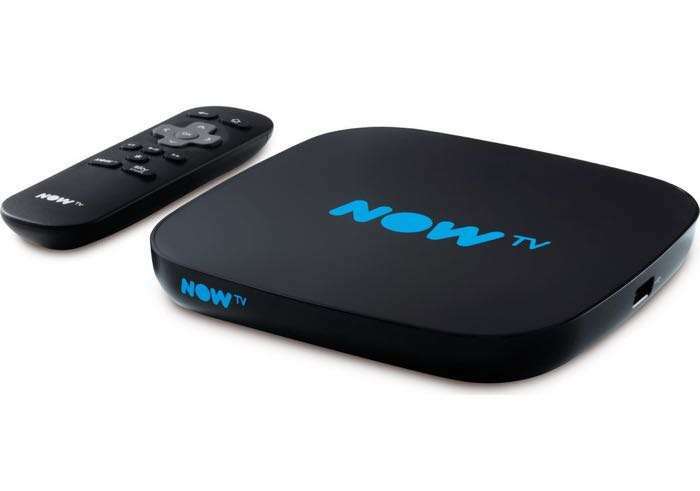 Streaming service NOW TV announces that from the 18th July its customers will enjoy the brand new Sky Sports channel line-up through its sport passes, which now feature ten channels instead of seven, at no additional cost. NOW TV Sky Sports Passes will include the all new range of dedicated Sky Sports channels showcasing individual sports including Sky Sports Premier League, Sky Sports Football, Sky Sports F1, Sky Sports Cricket, Sky Sports Golf and two variety channels, Sky Sports Action and Sky Sports Arena for all other sports. You can find out more details about all of the new Sky Sports channels coming to Now TV over at their website at the link below.